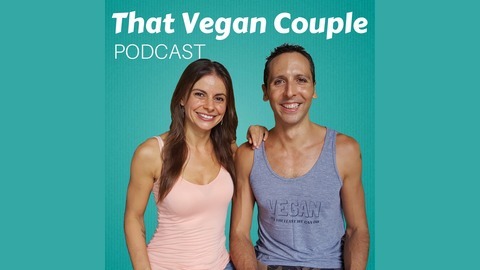 YouTubers, social media influencers, eBook authors, healthy lifestyle advocates, and minimalists Natasha and Luca are That Vegan Couple. They’ve journeyed through a myriad of experiences that have taken them traveling around the world and diving deep within. Through discussing a range of topics, story telling, interviewing a variety of guests, and answering listener questions, they will inspire and empower you to live your full potential and create the life you want. 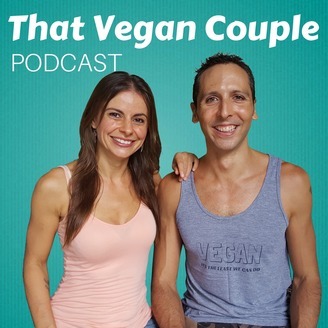 Find out more at thatvegancouple.com.